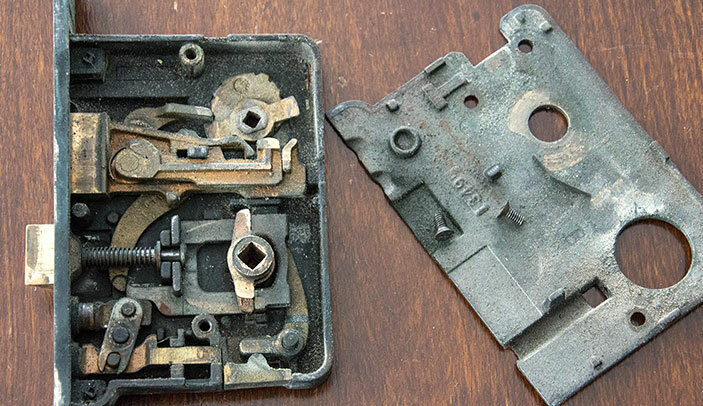 Do you have a beautiful old lock, original to your house that is no longer functioning? 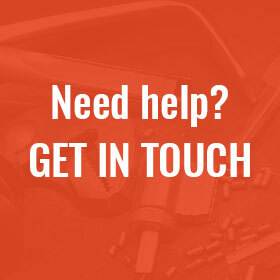 Most locksmiths will replace old hardware with something modern, but Northeastern can provide you with replacement locks that match the old feel of your door, or in many cases, remove the lock from the door and restore it, repairing or fabricating new parts and rejuvenating aging hardware. When a lock is truly beyond repair, we can often locate antique locks which will be period appropriate.